Incorporated in 1992, the OAG is an independent, not-for-profit, charitable organization governed by a volunteer board of directors. It was founded in 1988 as the Gallery at Arts Court by a group of local artists and community leaders and renamed the Ottawa Art Gallery in 1992. That same year, the City of Ottawa transferred custodianship of the Firestone Collection of Canadian Art to the OAG. In taking on this nationally significant collection of 1,600 works of 20th century Canadian art, the OAG also received designation as Ottawa’s municipal art gallery. 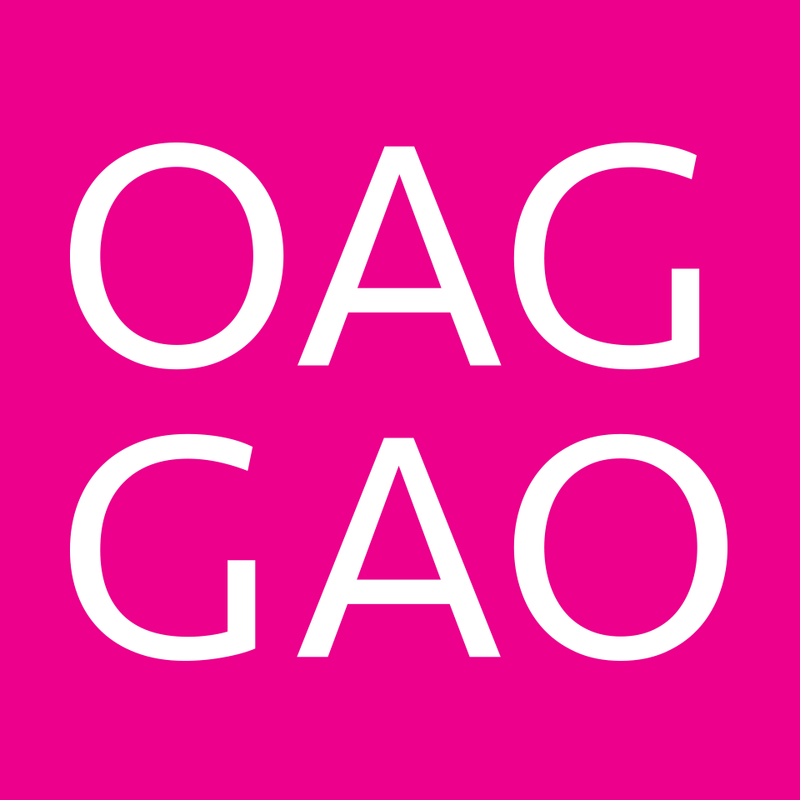 Over time, the OAG has built a significant permanent collection that now numbers more than 1,020 works including paintings, sculpture, graphic arts, photographs and new media. The gallery moved in to a new building in downtown Ottawa in 2017 designed by KPMB Architects, a space five times larger than their previous location. The official opening is April 28, 2018. This application is for”Karim Rashid: Cultural shaping”, the first large scale exhibition of the Canadian-raised designer’s work, taking place October 12, 2018 to February 10, 2019. The exhibition will feature a built and digitally immersive environment that showcases over 200 objects sourced from around the world, including many prototypes and singular designs. The exhibition will include 60 pieces of furniture, 100 pieces of product design, and 40 artworks and sketches. Ancillary programming will include a keynote lecture by Karim Rashid entitled “From Analogue to Digital”; design-oriented school and group tours throughout the exhibition period; and conduct family, youth, adult and membership programming such as Creative Sundays, Toddler Mornings, Happy Hour, TD OAG Youth Council and Membership events.